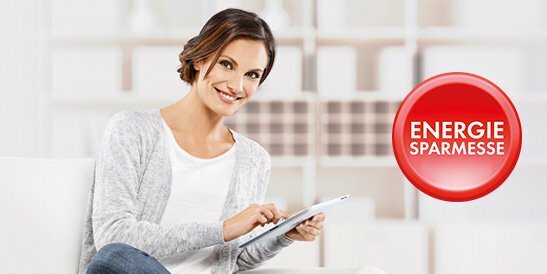 “The perfect home planned in just one day“ – is the motto of the Energiesparmesse-expoEnergy 2019 in Austria. In the cold season our home should not only be beautiful and comfortable, but above all it should also be warm. We at KEBA see to this with our innovative heating controls which are integrated in the heat pumps and biomass heating systems of our customers. Why not visit our partners’ stands to take a look at them yourselves. 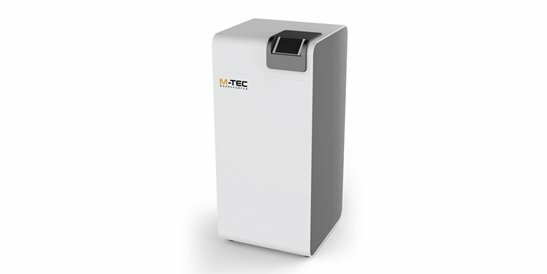 The Upper Austrian M-TEC Group is one of the leading manufacturers of heat pump solutions with more than 12,000 installations. 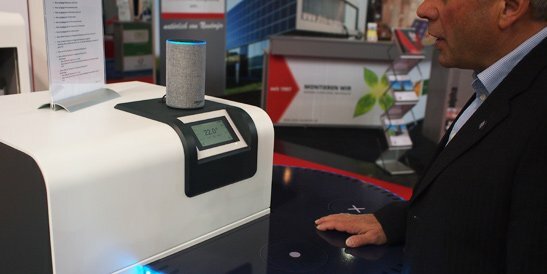 At this year's energy-saving trade fair 2018 in Wels (Upper Austria), M-TEC, which has been relying on KEBA to control its heat pumps since 2016, presented another innovative development - namely voice control with Alexa. In a close cooperation, M-TEC and KEBA were able to realize a showcase that shows the voice control of the heat pump with Alexa. Customers will benefit from this new feature at the end of 2018. 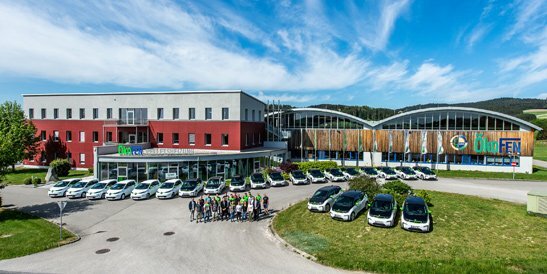 The Upper Austrian heat pump specialist M-Tec equips their newly developed, energy efficient systems with KeEnergy controllers. This innovative and technological leading solution was developed in a very short time thanks to very good cooperation. In order to make a particularly energy-saving operation possible, the use of energy from a photovoltaic system is possible both for heating as well as cooling applications. The AP 420 operating unit with integrated control provides convenient operation for the end customer and service technicians. The attractive housing of the AP420 is suitable for surface and flush-mounting. The high-resolution, graphics-capable 4.3” color display is used, on the one hand, for visualization and operation and, on the other hand, for the control and regulation of the entire heating system.